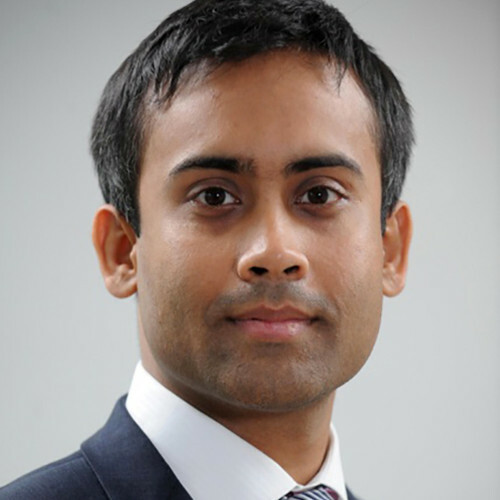 Abhinandan Deb is a Managing Director and Head of Global Cross Asset Quant Investment Strategy at BofA Merrill Lynch, with 13+ years of experience in the industry. His research areas and expertise include volatility as an asset class, dividends, correlation, hedging or alpha generation using derivatives, cross asset risk factors+premia and quantitative strategy development. Previously, he worked at Barclays as a vice president in equity derivatives research. Deb has a BSc (Hons) in Physics from the University of Delhi, a BA in Computation from the University of Oxford and an MSc in Advanced Computing from Imperial College, London.